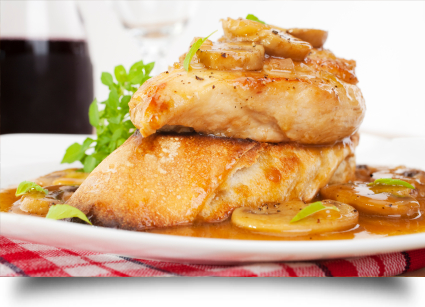 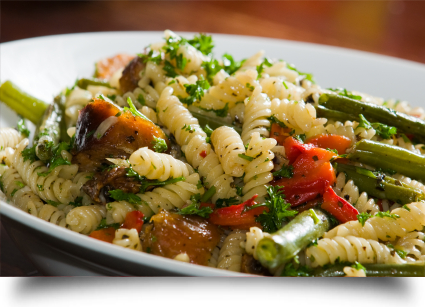 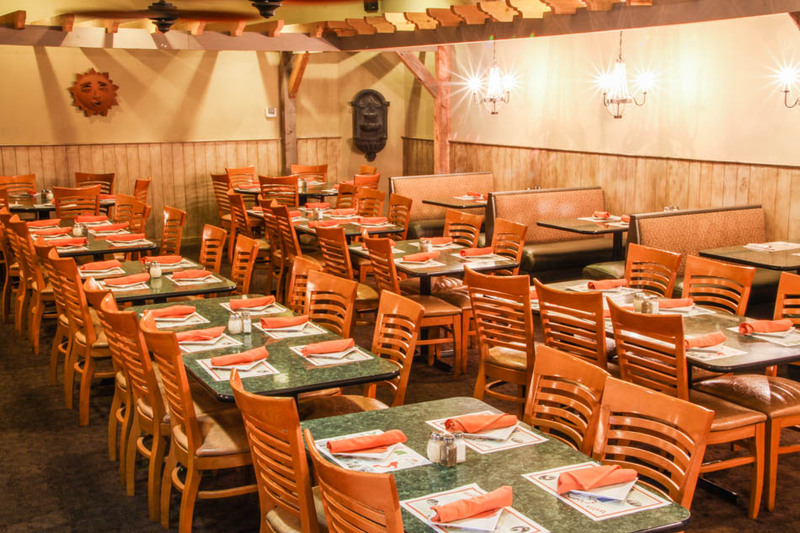 Our 110-seat family restaurant offers a variety of Italian dishes so every member of your family will find a new favorite with every visit. 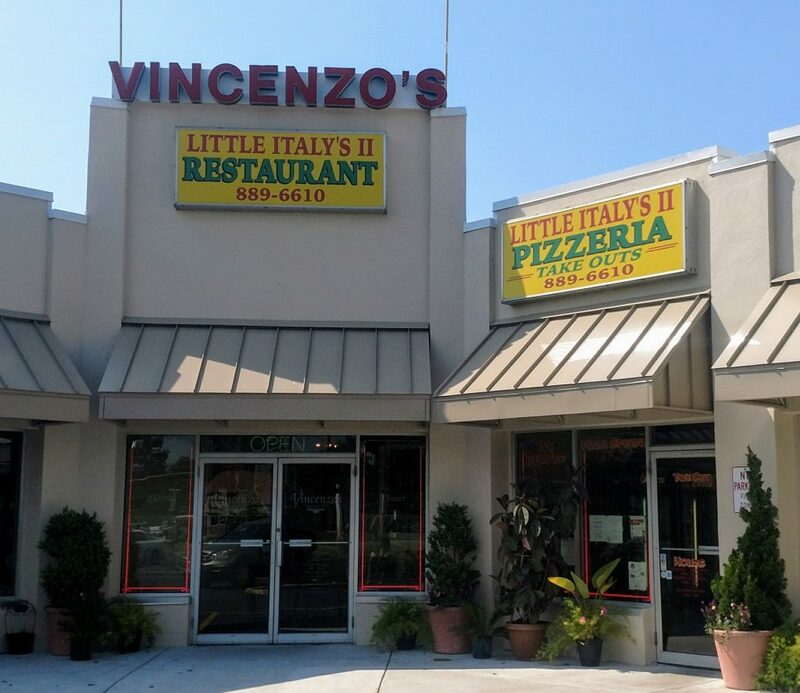 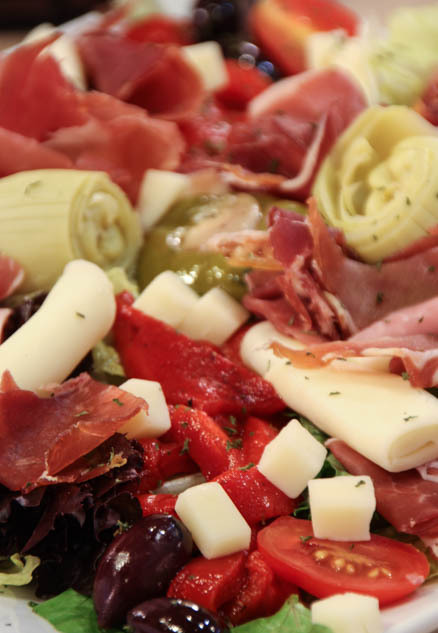 From pasta to pizza and everything in between, Vincenzo’s Little Italy II is suited for everyone’s enjoyment. 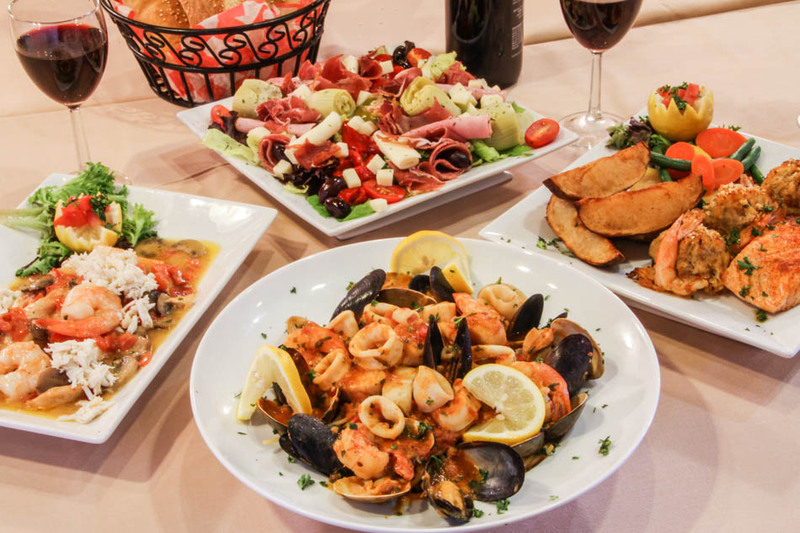 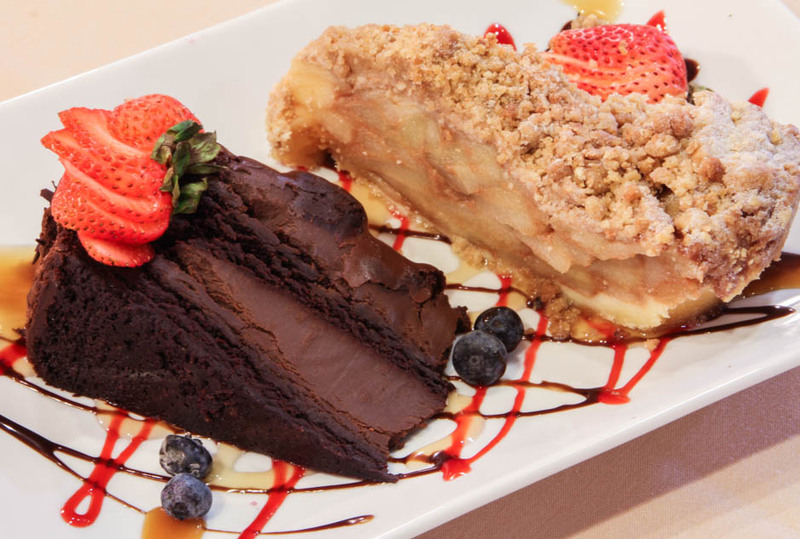 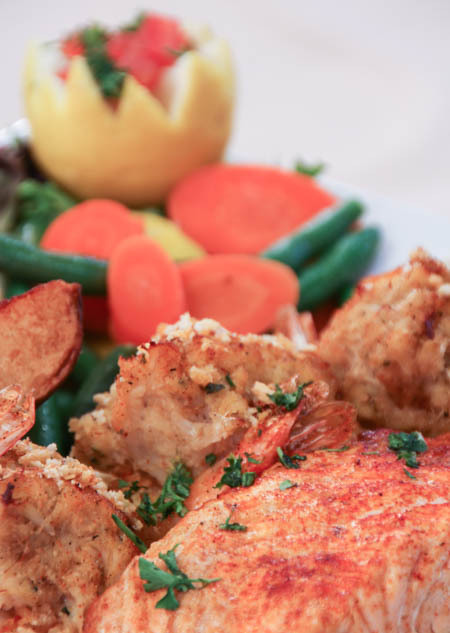 Whether you are a local or a tourist visiting the fabulous Jersey Shore, make sure you stop by our restaurant for an Italian dining experience that is as authentic as it is fun. 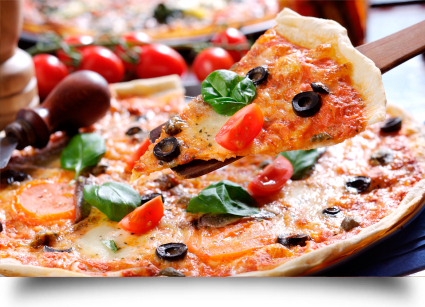 Offering a family restaurant, a pizzeria, a take-out service and a catering service so you can pick the atmosphere and environment in which you want to enjoy our food.